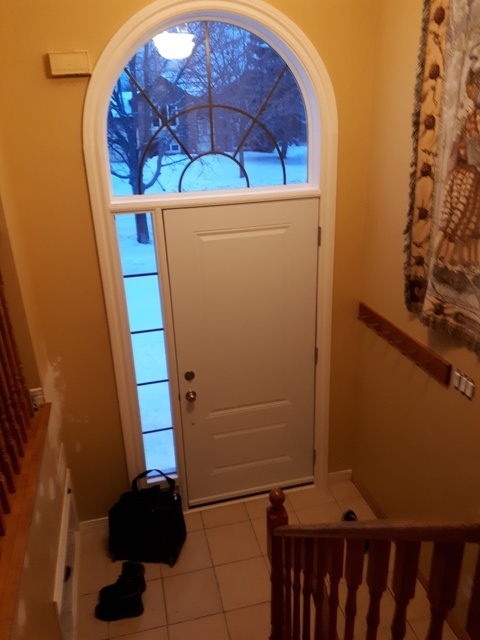 HomeStars > Windows & Doors Installation & Service in Concord > Brock Doors And Windows > Very happy with my new front door! Very happy with my new front door! I am completely happy with my new front door! The gentleman who first came to my house was professional and knowledgeable and a great help to my husband and I in picking out style and colour. cleaned up the mess afterward. I am very happy that the trim was so neat and I do not have to paint. The seal on the door is smack on when I close it! 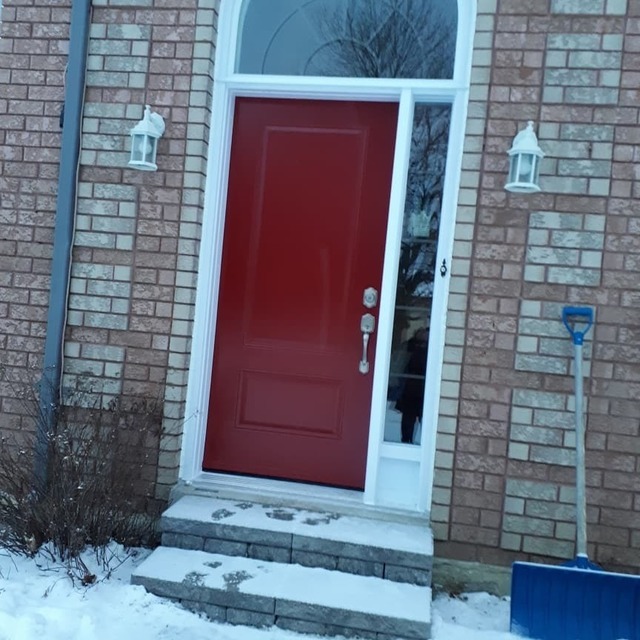 Thank you for entrusting us with your entry door replacement project! It is great to see your feedback regarding your new door and its performance. We know you'll love it for many, many years to come.